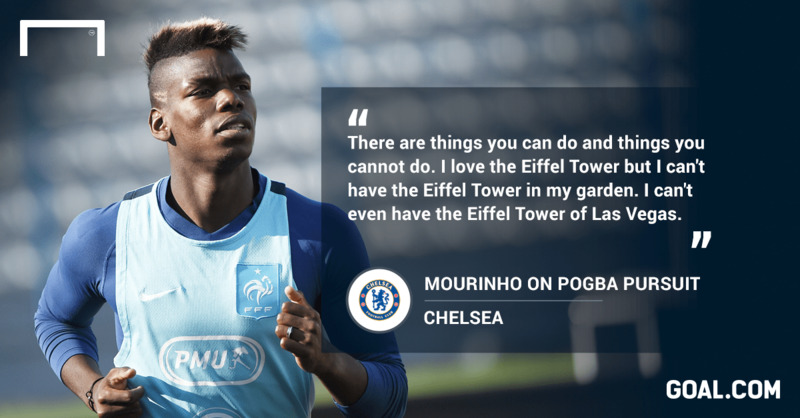 Jose Mourinho has compared Paul Pogba to the Eiffel Tower and suggested the Juventus midfielder is a footballing landmark that Chelsea are unlikely to get their hands on. 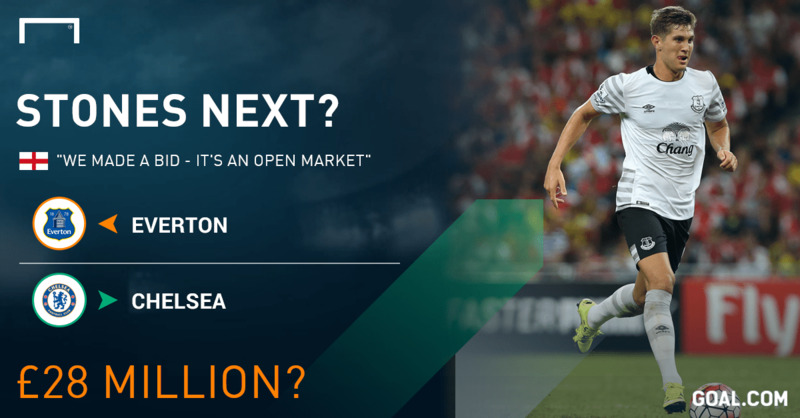 The Portuguese manager has been a long-term admirer of the midfielder, pinpointing the France international as a key target for Chelsea over a year ago, but faces competition for his signature from a number of Europe’s top sides. Mourinho, who has added just loanee Radamel Falcao and goalkeeper Asmir Begovic to his squad so far this summer, feels Pogba would boost any team, but remains confident in the collective strength of his squad. “Pogba is not to put pressure on people,” Mourinho says. 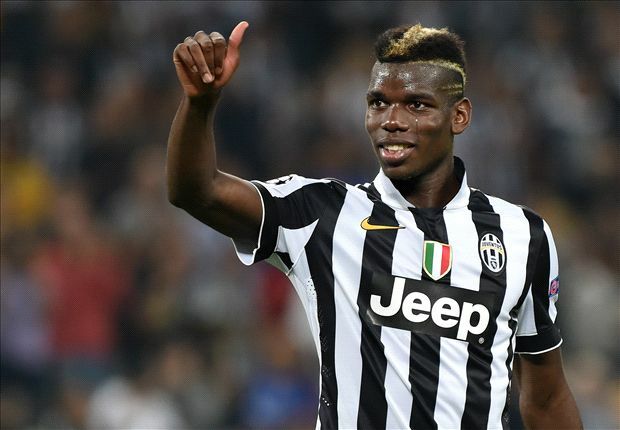 “Pogba is one of the top players in the world. Pogba goes to any team and improves that team automatically. If he stays at Juventus, Juventus will be very strong again. If he goes somewhere else he will improve immediately a team. This is not our case. Falcao was viewed as a surprise addition by some following the striker’s poor form for Manchester United last term, but Mourinho feels the Colombian’s fitness woes are behind him heading into the new season. “When a player is injured or has bad consequences of a big injury there is sometimes nothing you can do. We made ourselves sure that was not the case with Falcao because if that was the case he would not be with us. Despite Manchester United spending over £80 million on the likes of Bastian Schweinsteiger, Morgan Schneiderlin and Memphis Depay and Manchester City signing Raheem Sterling for £49m, Mourinho feels his title-winners are still the team to beat. “I told the players that we are the same team and the others are not the same team. I cannot stop opponents to make an assault to the banks and spend millions and millions. I cannot stop that. I cannot stop [that] the others have a feeling that we are playing against the champions. “The others are spending. The others are buying a lot to try to be better than us and the fact that we are the same – we are changing a goalkeeper for another one, a striker for another one. 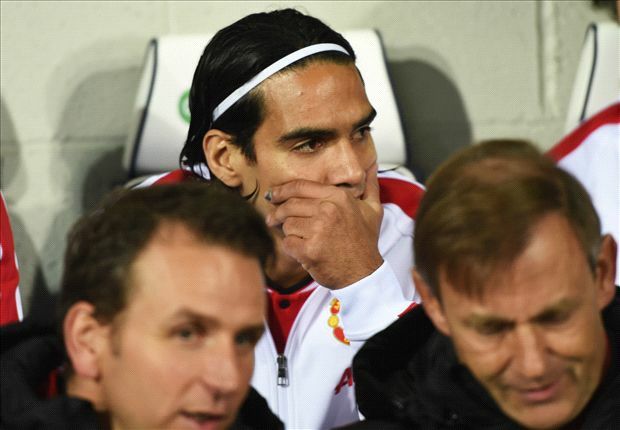 Former Manchester United striker Diego Forlan has sympathy for Radamel Falcao over his problems at Old Trafford. Forlan believes Falcao has been put under too much pressure to perform since returning from his knee injury. “There was pressure on him to make it back for the World Cup last summer with Colombia,” Forlan said in his column in The Nation. “Maybe too much, it was unrealistic. “Falcao had played very little football when he signed for Manchester United, the world’s greatest football club. “Because Falcao had built this huge reputation and because he was earning a lot of money, great things were expected, but it was never going to be straightforward. Manchester United manager Louis van Gaal is frustrated that his side played so far under their potential as they drew 0-0 with Cambridge United in the FA Cup fourth round. The Red Devils were held at bay in difficult conditions by the League Two side, with the Dutchman concerned that his players allowed themselves to drop to the hosts’ level rather than attacking the game as a squad of their stature, though arguing that “every aspect of the match is against us”. “We made the same error as against Yeovil and QPR,” he fumed to reporters. “We played in the same style as the opponent and that we don’t have to do. That was our error. “[In the] second half, we played much better. We played on the floor and that’s a different style. It was a pity we had to wait again until half-time but, in the second half, I was pleased. “But we didn’t score and I have to give credit to this club, of course. Cambridge United played very well, very well organised with heart and they fought ’til the end but we could have scored, I think, and now we have an extra match. “We’re still in the cup and that’s the most important thing. I’ve seen before the big clubs lose against small opponents. 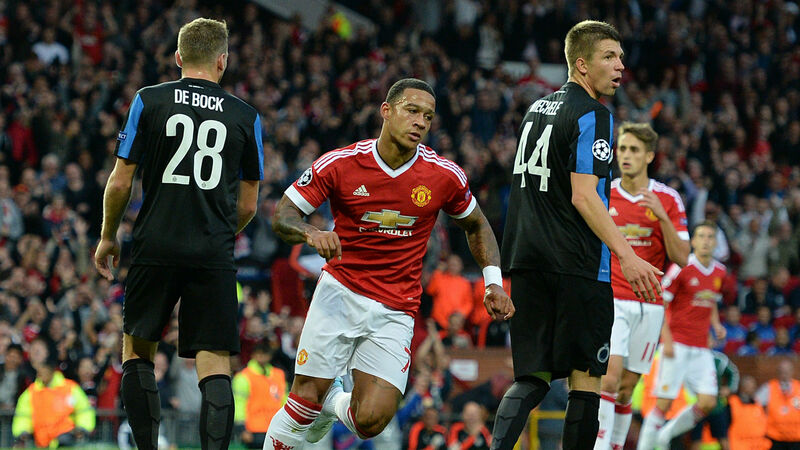 It’s because every aspect of the match is against us,” Van Gaal continued in trying to explain the stalemate. “We have to come here. The pitch is not so good, that can influence that you play in another play style. The opponents are always giving a lot more than normal. Defending is always easier than attacking. You have seen the referee, it’s always the same. Everywhere I’ve coached these games, always the same. “I know it’s very difficult to beat such an opponent in such circumstances. I said the same before Yeovil Town. We know everything is against us but you have to survive and I know also that attacking is much more difficult than defending. “But in the first half we passed 45 minutes without doing what we have to do. Second half, okay, we could have scored, [Robin] van Persie could score, [Radamel] Falcao could score – but the goalkeeper was good. LvG: Van Persie is not playing well. Manchester United manager Louis van Gaal says Robin van Persie is struggling for confidence in front of goal and admits the striker had “a very bad game” against Arsenal last weekend. Van Persie only touched the ball 13 times against his former club, three of which were while taking corners, before Van Gaal replaced him with 18-year-old James Wilson for the last 15 minutes. 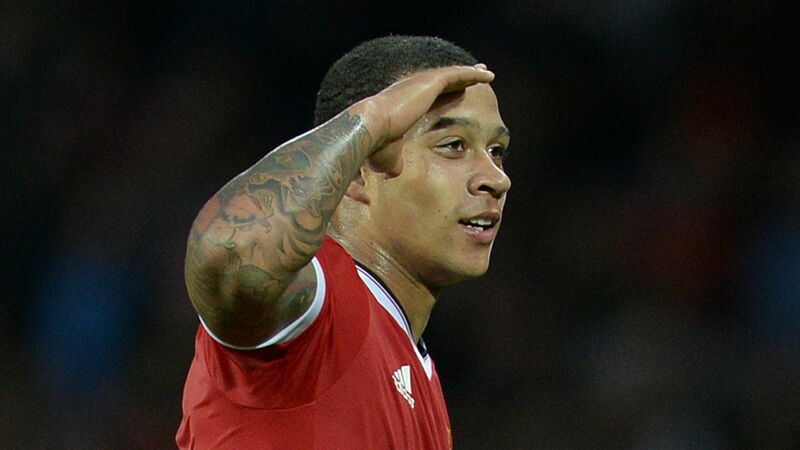 Indeed, in the whole of 2014, the Dutch striker has scored only eight goals in 21 Barclays Premier League games. 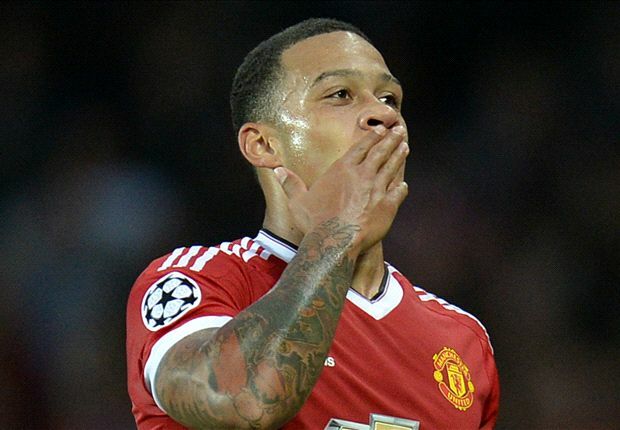 Van Gaal said: “I do think 13 is few for a striker. I want to improve that. 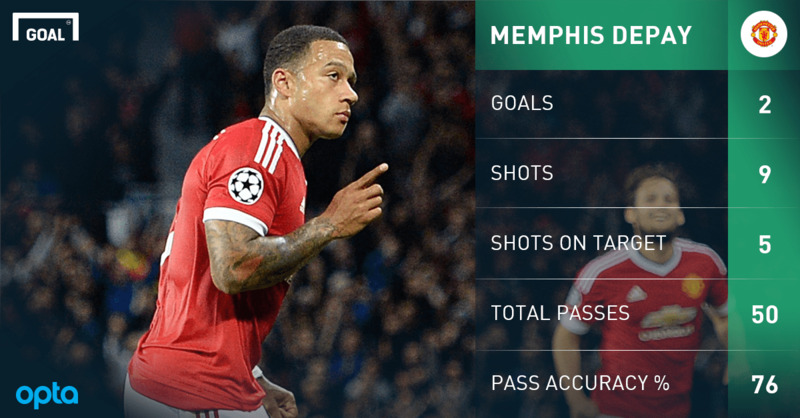 You can count his touches on the ball but more important is how he is playing. “It was a very bad game for him. That is why I changed him. When I change a player, it is not because he is the best player on the pitch. You are doing something wrong. I believe in the players. When I change them, normally, it is because they are doing something not good in their performance. “When you pick up this match it is easy to put a question about 13 touches. Okay. But strikers do not touch the ball often. That is their profession. Asked what Van Persie needs to do to get back to the level of being the best striker in England, the United boss added: “It is a question of confidence, or maybe scoring a wonderful goal at the right moment. Van Gaal also warned Van Persie that he will have to fight for his place as he prepares to welcome Radamel Falcao back to his squad after injury. Falcao’s loan spell at Old Trafford has been disrupted by injuries, but Van Gaal is hopeful he will be in the squad for today’s visit of Hull. Real Madrid star Cristiano Ronaldo has told Manchester United fans not to lose hope. Ronaldo is convinced his former club will soon return to the summit. “I really did love being at Manchester United,” he told the Daily Mail. “Believe me, they will be a good team again, I’m sure of it. It is a great club. “Bad moments and good moments. Manchester is passing through a bad moment. Last year it was a horrible season and this year they haven’t started well, either. 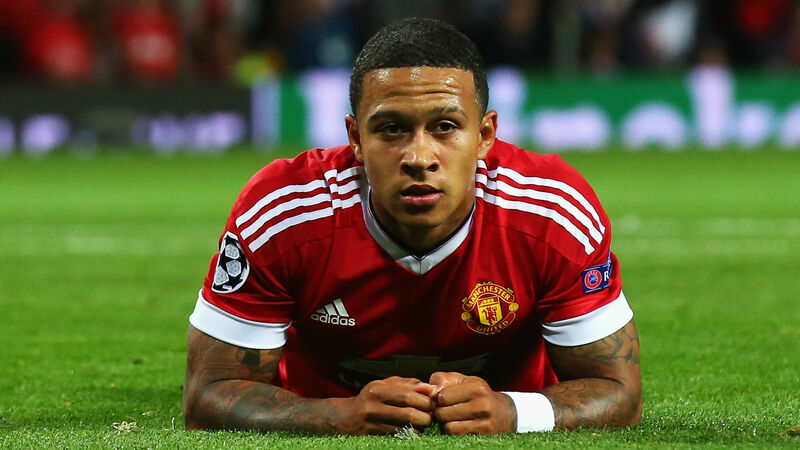 “But I do think they did well to buy Di Maria and Falcao. I think the team will be much better. I want to see them better because it is such a fantastic club and they deserve to be better.